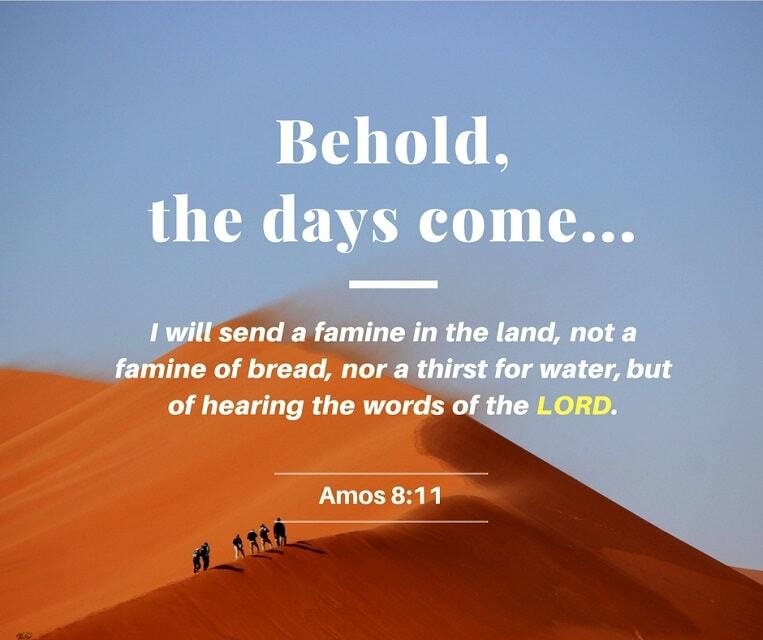 “said the Lord GOD, that I will send a famine in the land, not a famine of bread, nor a thirst for water, but of hearing the words of the LORD” (Amos 8:11). There are more and more people who are baptized, while there are fewer and fewer people who love the Lord. More and more people love the world while fewer and fewer people love the truth. The number of denominations increases, while the number of true followers of the Lord decreases. There are more and more methods Satan uses to tempt man while there are fewer and fewer people who preach the true way of repentance. More and more people busy themselves with online chat, while fewer and fewer people serve God. The number of people who dance for amusement increases while the number of people who sing hymns to praise God decreases. There are more and more people who are occupied with watching TV and playing with mobile phones, while there are fewer and fewer people who read the Bible with their hearts. More and more people are busy with earning money, while fewer and fewer people plan for the eternal life. There are more and more people who have their hands full with their work and life, while there are fewer and fewer people who go to church. More and more people become rich outwardly while fewer and fewer people are rich in spirit. The number of people who say “Lord, Lord” increases, while the number of people who do the will of the Father in heaven decreases. 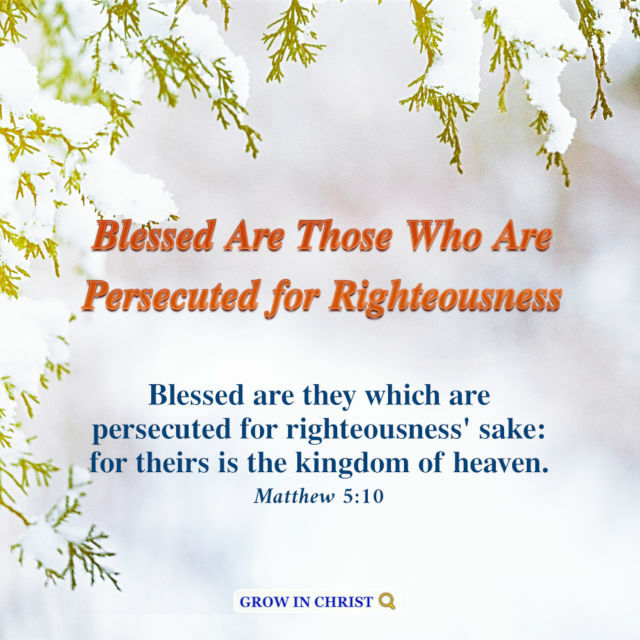 More and more people wear a cross as an accessory, while fewer and fewer people bear the cross willingly. 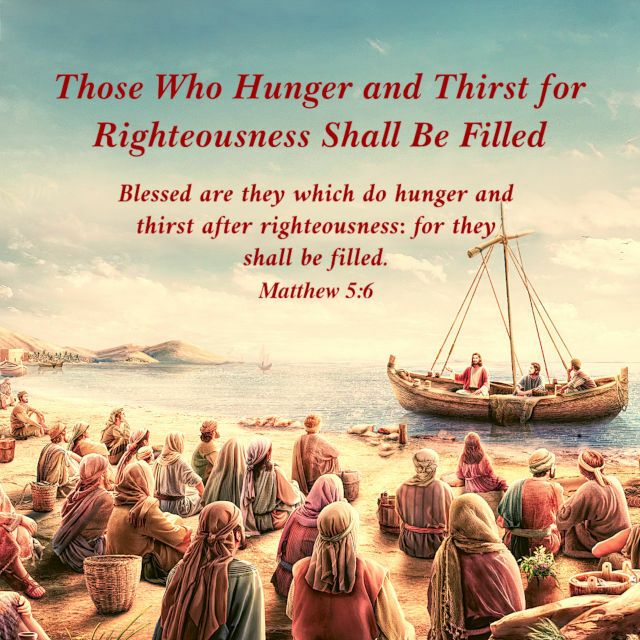 “And should not I spare Nineveh, that great city, wherein are more then six score thousand persons that cannot discern between their right hand and their left hand; and also much cattle?” (Jonah 4:11). 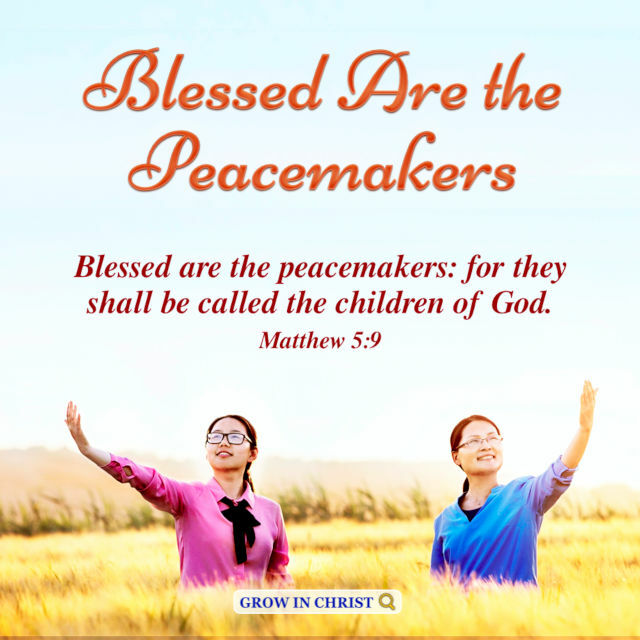 We collect a lot of images of classic Bible verses, You can View more: Bible Quotes,..